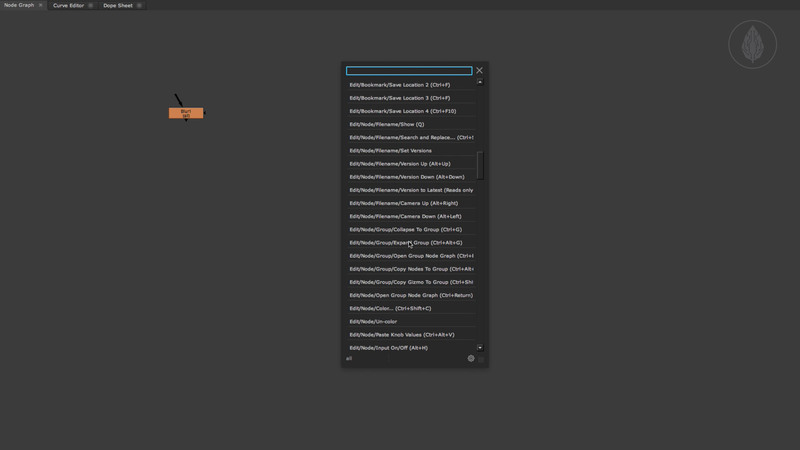 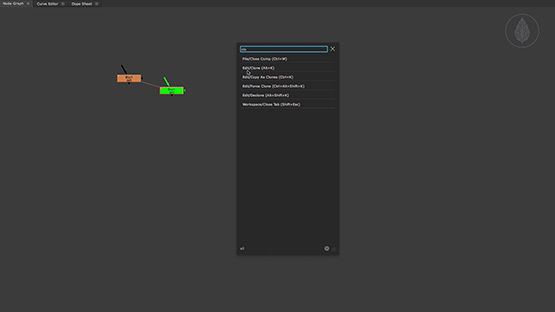 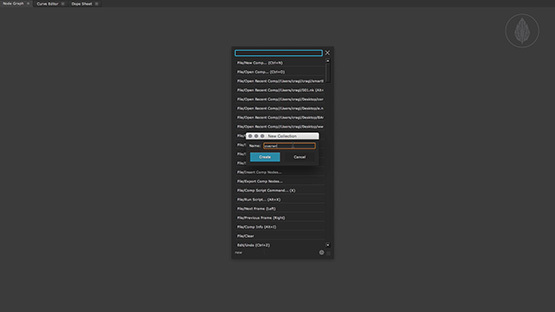 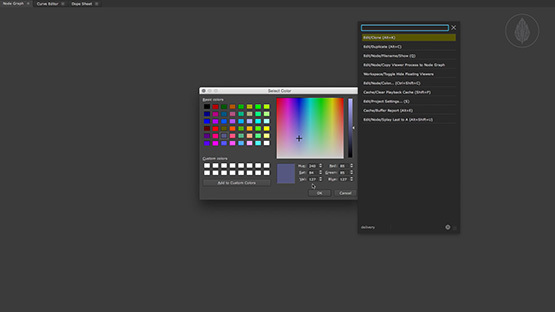 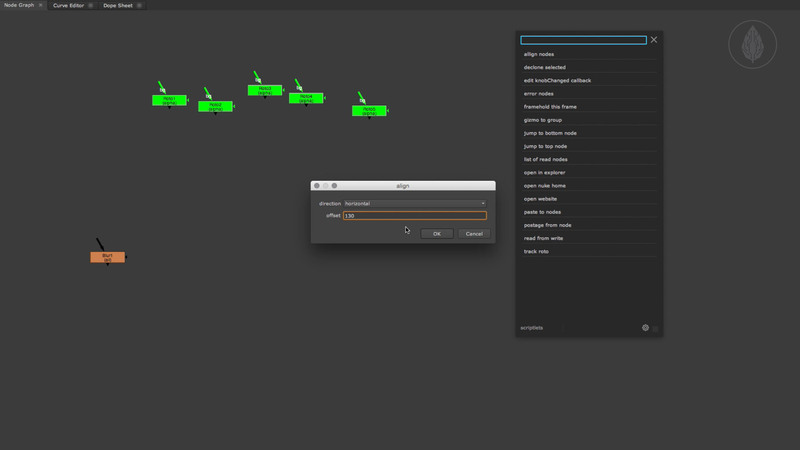 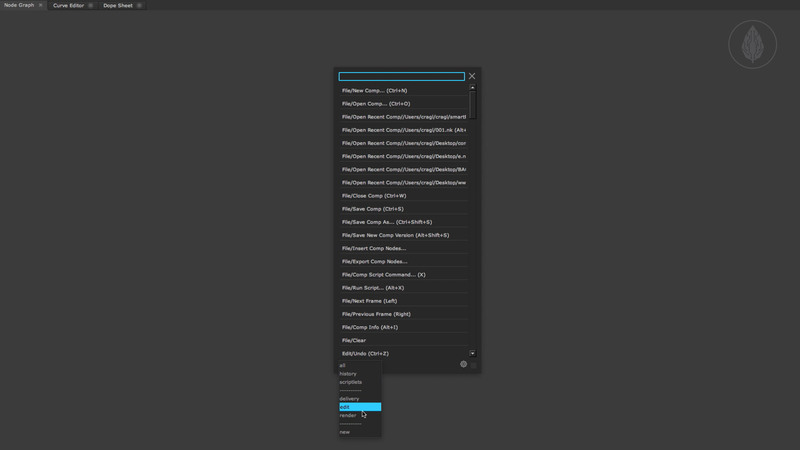 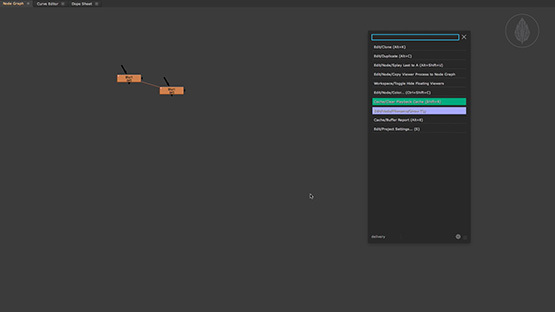 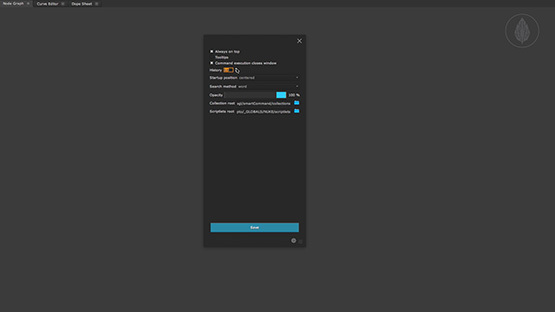 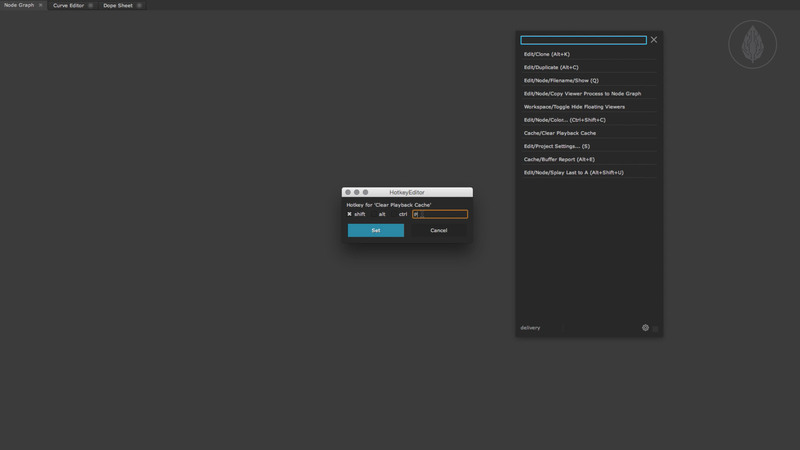 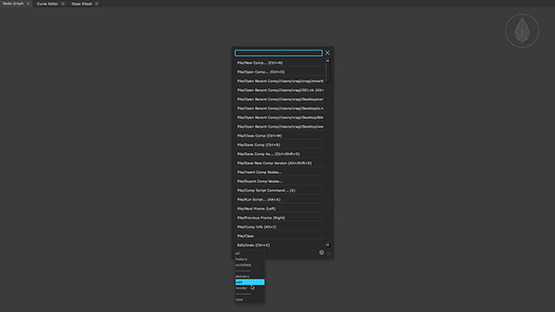 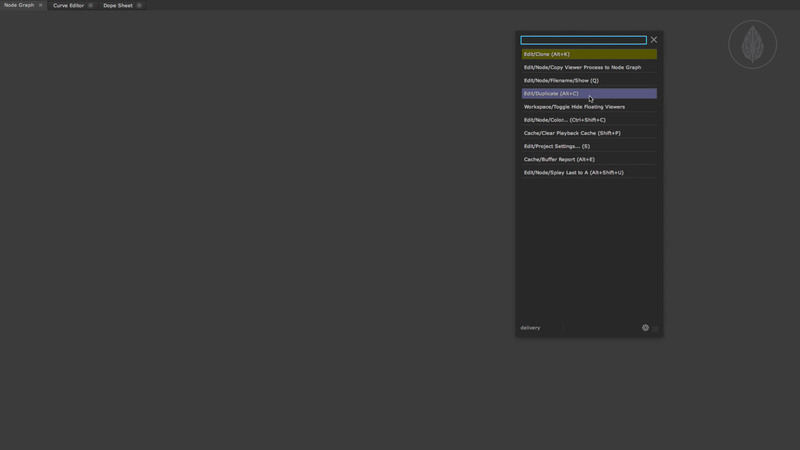 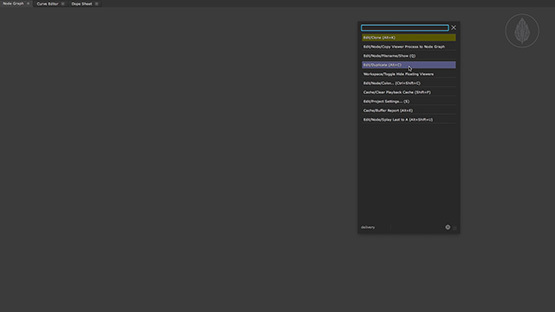 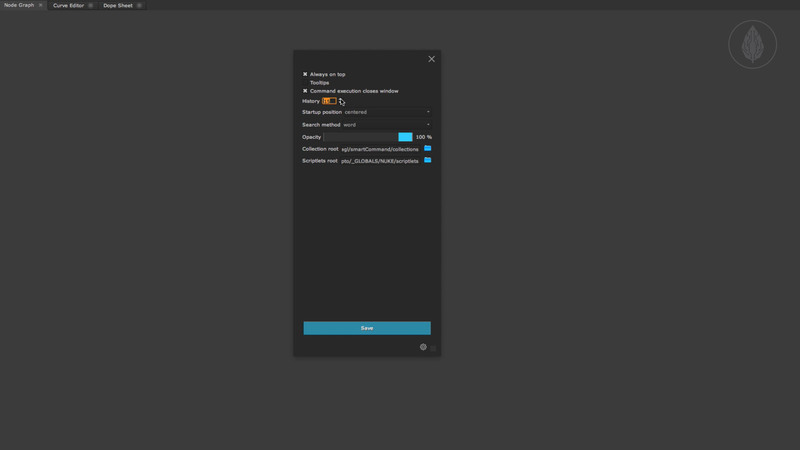 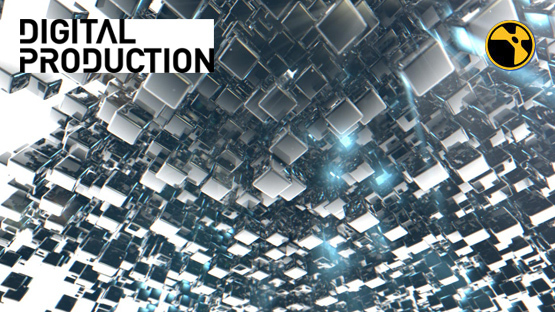 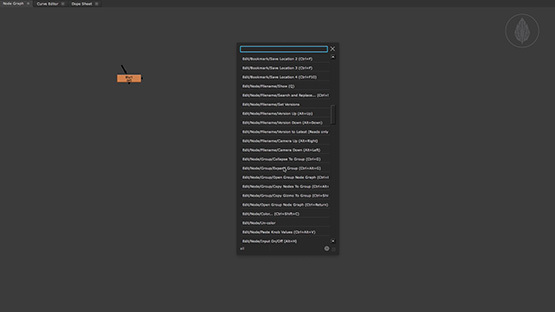 smartCommand lets you quickly execute commands from all menus and sub menus (inclusive custom menus) inside Nuke. 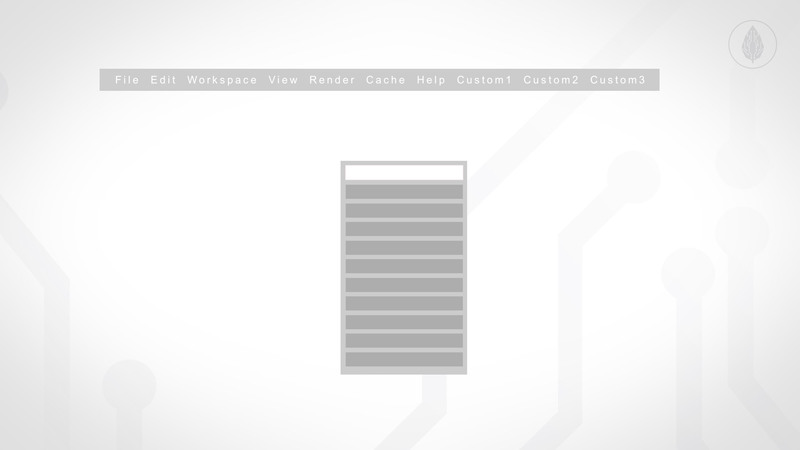 It offers easy access to all commands in one list and provides search functionality to find commands quickly. 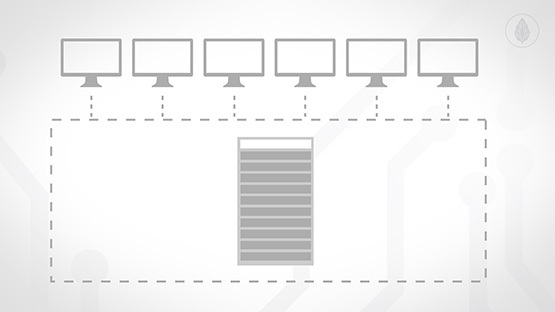 Used commands get stored in your history. 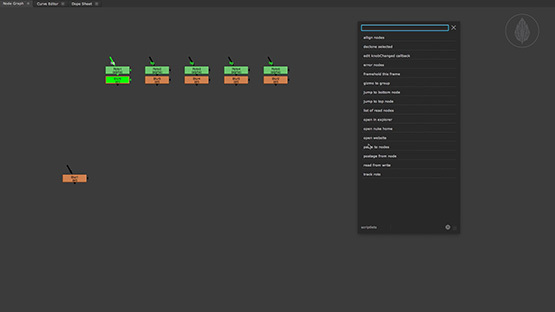 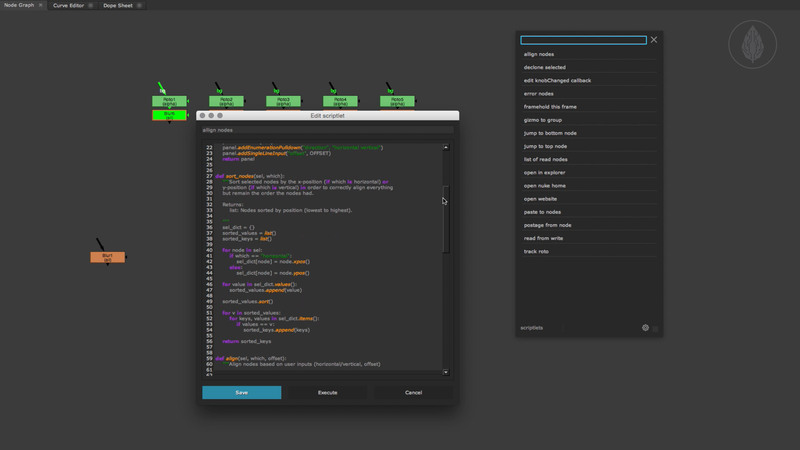 You can create custom collections for your favorite commands and assign colors and hotkeys to them. 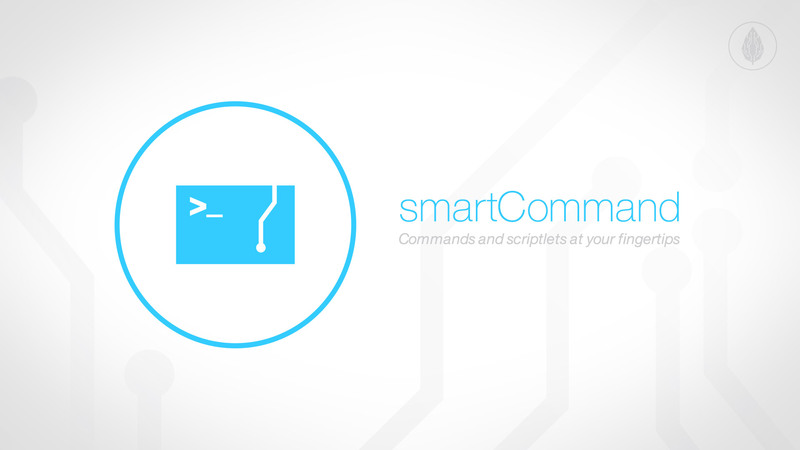 In addition, smartCommand offers the scriptlets menu to execute any kind of custom python commands. smartCommand offers a variety of settings and lets you customize your collection- and scriptlets root so that you can either work on your own or share and use collections and scriptlets among other artists.